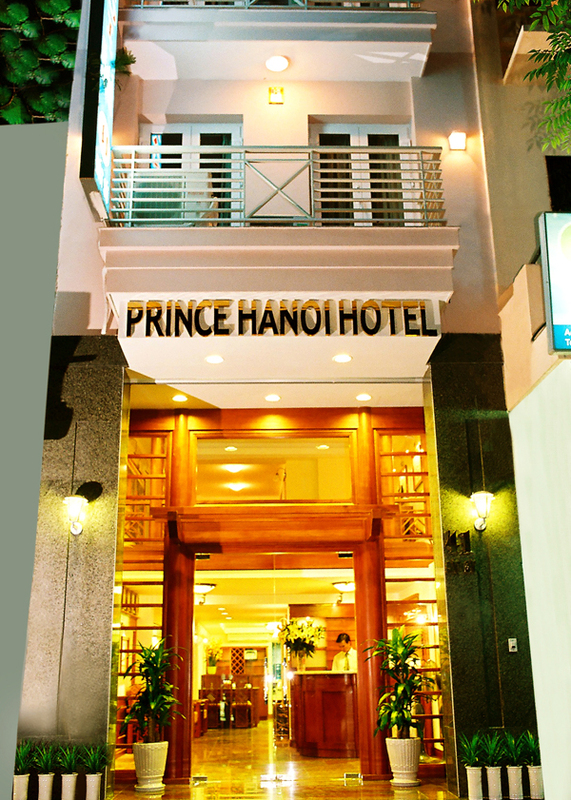 8.30 am pick up you at your hotel in Hanoi. Travel to Ha Long city for about 3 hours drive. Upon arrival, transfer to a junk for a cruise around Ha Long Bay with a delicious local seafood lunch served on board. Passing Dog Island, Incense Urn Island, Ga Choi Island, FInger Island, Hoa Cuong Island, and visit Surprise cave and short swim at Titov beach, kayak, if weather permitted. Have dinner on board. In the evening, enjoy the night fishing and later over night on board. 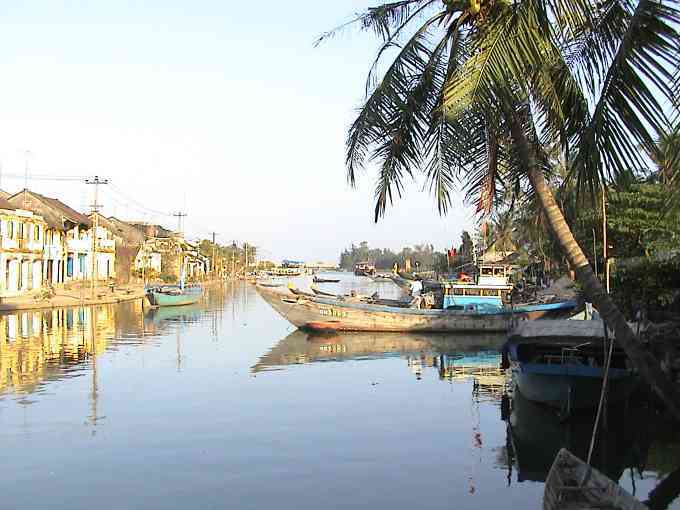 In the morning, cruising to Bai Tu long bay, Fire Island, Bo Nau Island, fishing village. Having lunch on boat and arrive at Ha long wharf about 12.00 noon. Return to Hanoi by private car, arrive in Hanoi about 16.00 pm. Tour ends.